Congratulations to Riley W. and Tanish J. for being National History Bee Regional Champions for the 8th and 6th grades, respectively! They attended the Regional History Bee competition in San Diego this week along with 11 other RTS Valley Academy students who qualified for Regionals. The 13 students performed so well that ALL of them qualified for the National History Bee to be held in Atlanta in early June. Great job, students! Mrs. Simon and Mr. De La Cruz deserve praise as well for guiding these students to this level of success. What a team! 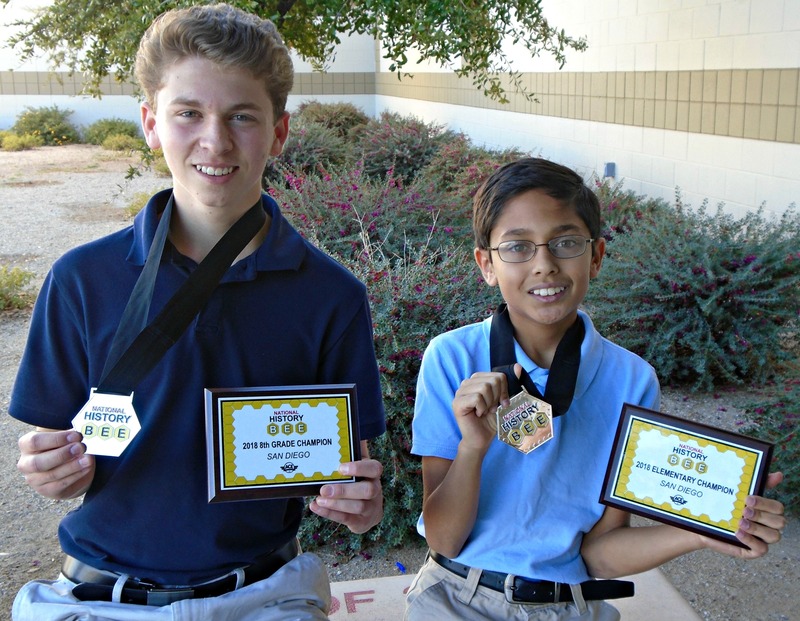 RTS Valley Academy students Riley W. and Tanish J. are regional National History Bee champions for the 8th and 6th grades, respectively. 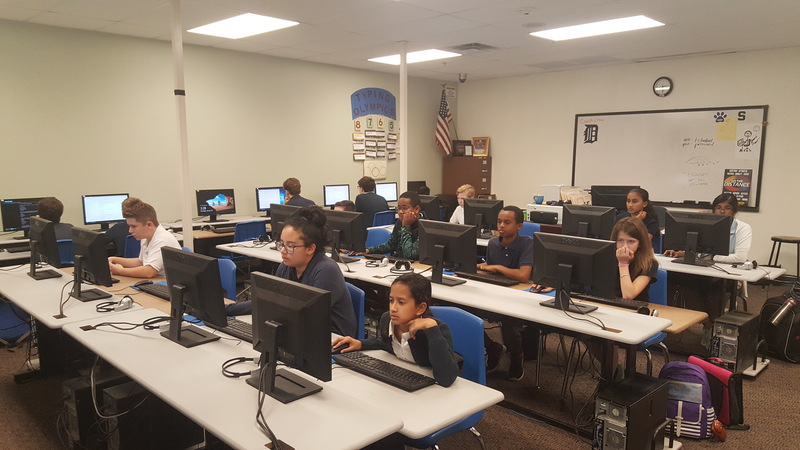 The first step to the National History Bee is taking an online quiz that qualifies students for the Regional competition.